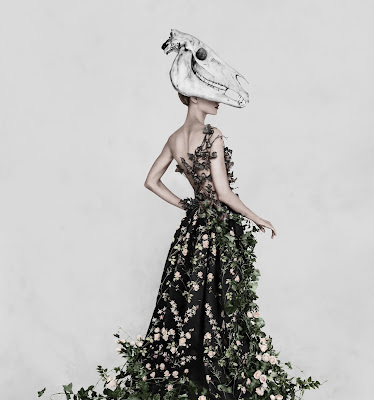 Fashioned from Nature, at the Victoria & Albert Museum, explores the relationship between fashion and nature from the 1600 to present day. It is one of those shows that really demands several visits to truly appreciate the inspiring, innovative and also disturbing and potentially devastating effects of fashion on the environment; all interlaced with a message of hope and a concerted effort to create a brighter future for the clothing industry and the consumer. Speaking at the opening of the show, curator Edwina Ehrman, explained that, 'I've been a curator for over 30 years and I've always wanted to do an exhibition that interacts with nature. Everything we wear, and have always worn, comes from the earth. 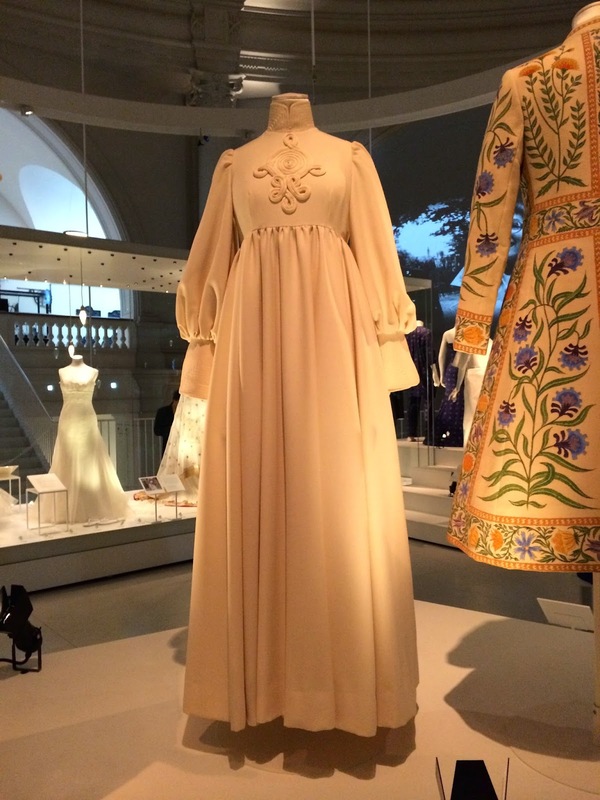 The mix of over 300 pieces, includes early 1700's embroideries, intricate couture from Paul Poiret, Alix (Madame Grès) and Christian Dior, revolutionary designs by Katharine Hamnett and Vivienne Westwood, plus pioneering modern-day items by Stella McCartney, Calvin Klein and G-Star RAW. 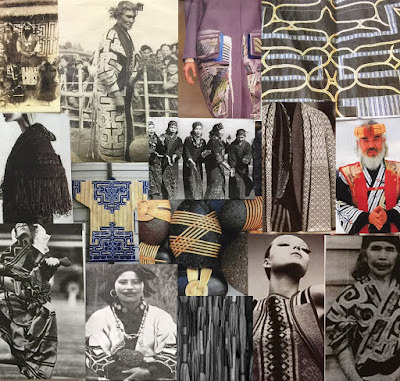 With the focus on how each exhibit has been produced, the exhibition sets out to explore what we can learn from the fashion practises of the past and how innovative new fabrics, such as mycelium leather, derived from mushrooms, and grape leather can be utilised in the future. illustrations in the Comte de Buffon's multi-volume encyclopedia Natural History, 1749-88.
tailoring and her love of luxury fabrics. For this season, the designer has relaxed her tailored silhouettes and created a sports-luxe collection, featuring many of her trademark details, such as generously tasseled belts, obi wraps and draping. A significant collection of Mapplethorpe's images of musicians, artists and well-known faces from the 70's and 80's can be seen at Robert Mapplethorpe, The Magic in the Muse, at The Bowes Museum in Barnard Castle, Co Durham - but hurry, the exhibition closes on Sunday 24th April 2016. 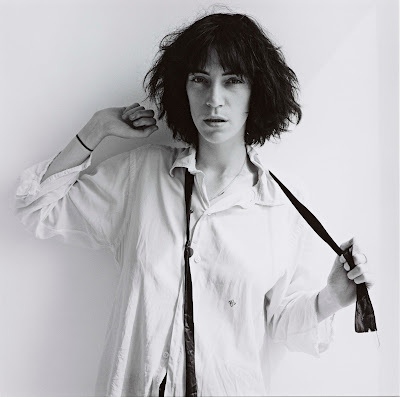 The large-scale graphic black and white images of the photographer's close friend and collaborator Patti Smith, plus shots of Andy Warhol, David Hockney, Iggy Pop and more, are all on loan from ARTIST ROOMS, a collection of contemporary art acquired for the nation by Tate and the National Galleries of Scotland in 2008. 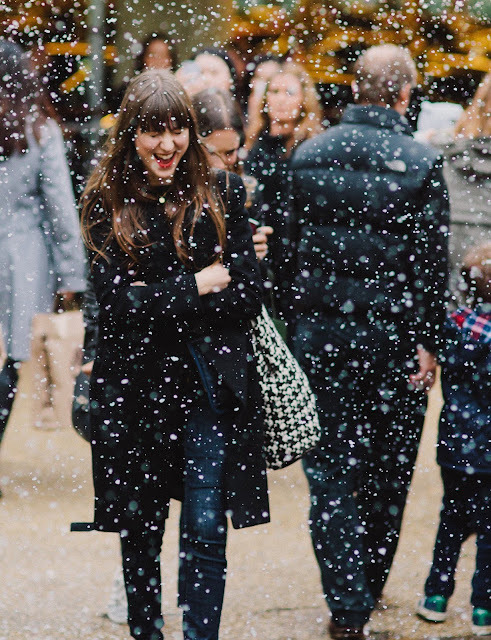 With only a few more days to go until Christmas, I headed to Bicester Village early yesterday morning in search of some last minute gifts for family and friends. Living locally, I've learnt to time my visits to the designer retail village with military precision to avoid the crowds - always getting there before the official opening time and enjoying a calming peppermint tea at Soho House Farmshop before hitting the stores. Chiltern Railways' recent opening of Bicester Village station has been a great boost for both the retail village and the area, as it has helped ease the congestion at Bicester North station, the original hub for the retail outlet shoppers arriving both from London and Birmingham. The new station brings visitors straight to the village from Marylebone in 46 minutes and I was invited to experience the service first hand at the recent opening of the station. As a regular commuter from Bicester North to Marylebone, it was a real treat being pampered with a Champagne lunch onboard the train, instead of sandwiches from the refreshments trolley. It's a speedy service to the village and there's a relaxing lounge at Bicester Village station, that's more like a corner of a Ralph Lauren store, than a station waiting room, with evocative black and white prints on the walls, fresh flowers and coffee table books to flick through while waiting for the train to London. 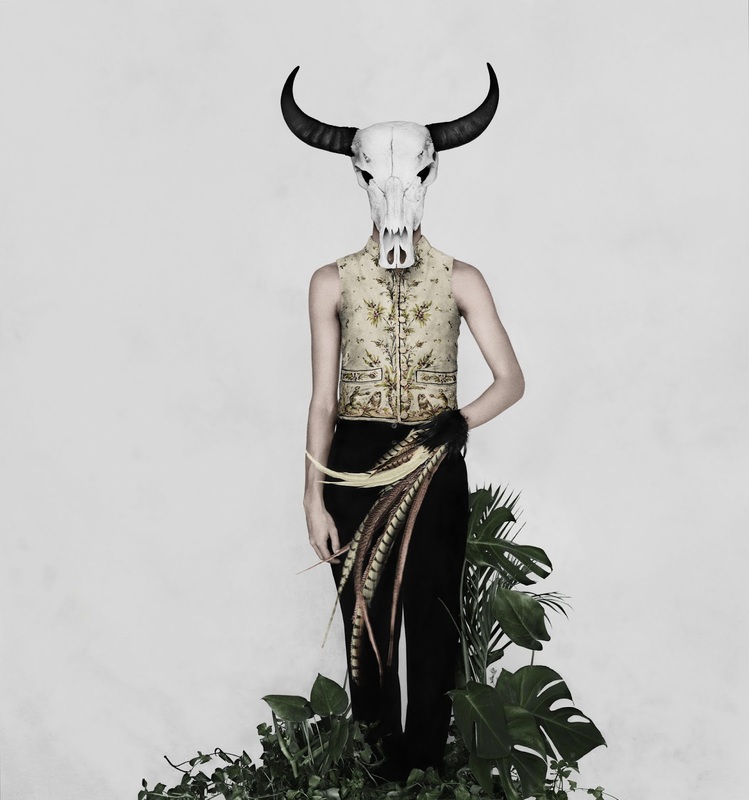 I've seen Alexander McQueen: Savage Beauty at the V&A three times and I'm hoping to get to the show once more before it closes on 2nd August 2015. It's such an exciting show and I've discovered something new each time I've visited. Savage Beauty has been described as Alexander McQueen's homecoming and we are lucky to have such an amazing exhibition on our doorstep. 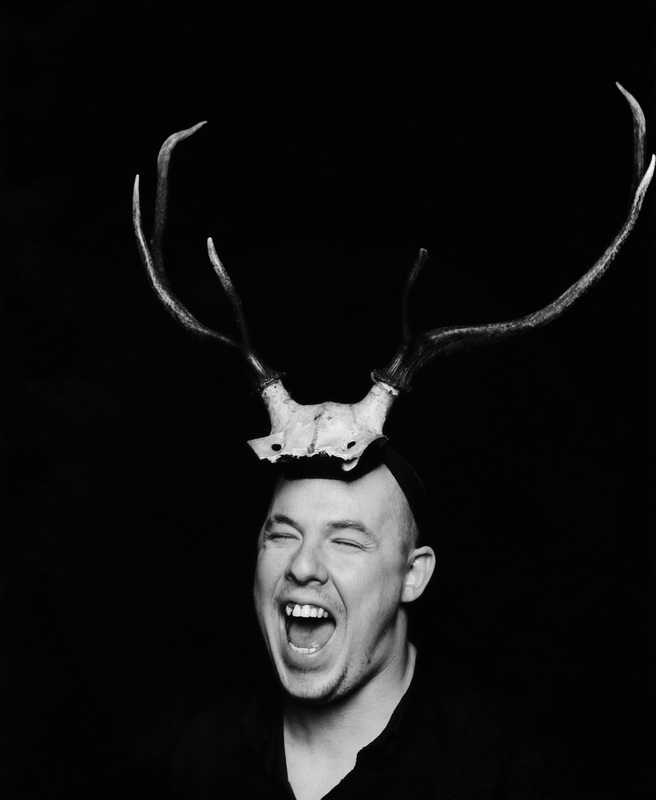 'Alexander McQueen was one of the most influential designers of his generation. His radical and fearless vision changed the way we look at fashion. 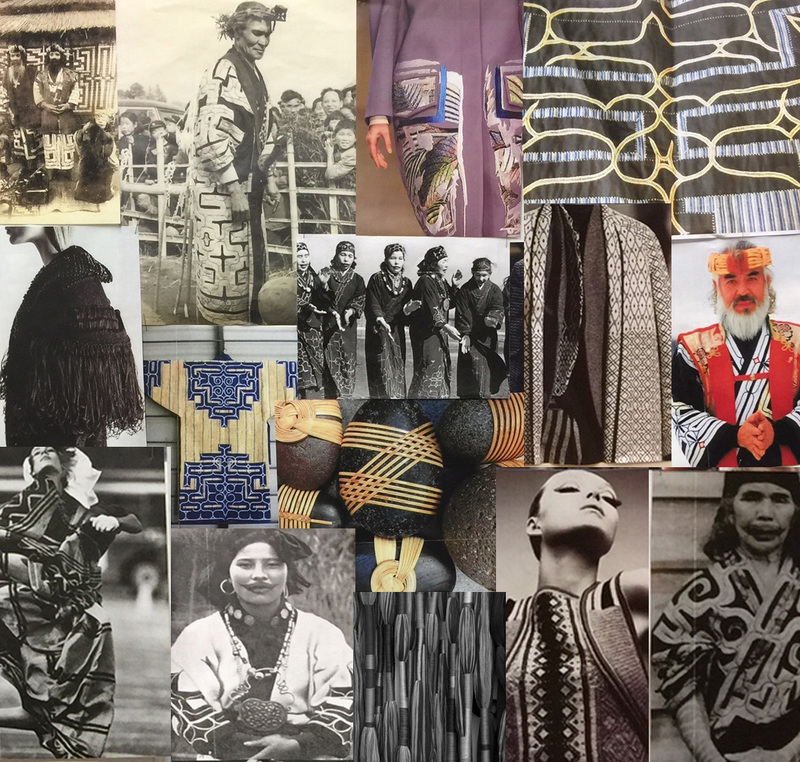 He provoked with his bumster trousers, he astonished with his dresses made from hand painted glass and razor clam shells, he shocked with his powerful and spectacular catwalk shows that were characterised by a love of storytelling. Although bold and subversive with his ideas, everything McQueen did was rooted in craftsmanship of the highest level. As you probably know the original version of Savage Beauty took place at the Metropolitan Museum of Art in New York in 2011. It was brilliantly curated by Andrew Bolton, Curator of the Costume Institute, who is also a consultant curator on this exhibition. 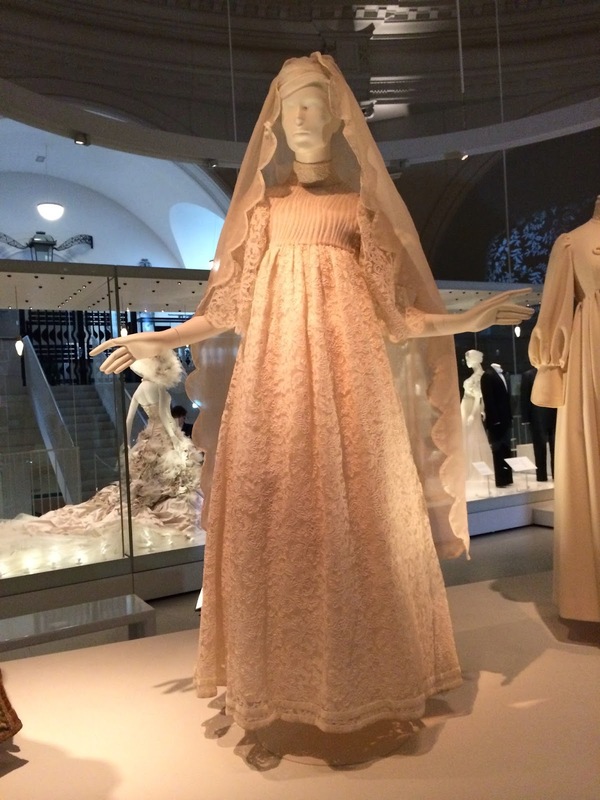 As the V&A's spectacular Wedding Dresses 1775-2014 exhibition comes to a close, the curator Edwina Ehrman discusses some of the highlights of the show and reveals what she wore to her own wedding. Please describe your wedding dress - did you wear a white dress? I did - I got married in 1976 and, in the end, I wore a Liberty's wedding dress. It was a classic mid -'70's design – so, a high neck, a pin-tuck front, big balloon transparent sleeves and quite a full skirt, plus a train. The bit that made me really feel like a bride was the train. It changed me completely - it was quite transforming.I had a headdress and a veil and I hated the headdress. It was very much the era of the headdress and looking back, it was absolutely vile. Weddings now are very different, because the bride usually has complete control and often the groom, too, due to the financial aspect. A wedding is something that the bride and groom will plan together now. I was completely reliant on my parents to fund the wedding. 1970's Style: Chiffon velvet and machine-made lace 'Faye Dunaway' dress by Thea Porter. 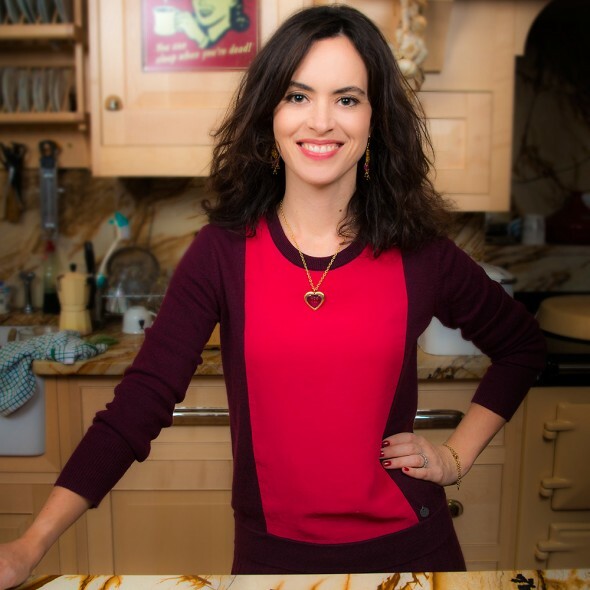 When did your passion for baking start? I lived in the home economics room at secondary school. I had a wonderful teacher called Mrs Adams who taught me all about baking and how to decorate cakes. I was immediately hooked! Can you remember the first thing you baked and was it a success? It was a Christmas cake for a school competition; I must have been about 13. I just kept icing more and more silver trees on it and won first prize - possibly for the ‘most trees on a cake’! I’ve still got a photo of it. What was the catalyst for launching Sweet Theatre? I’ve gifted a lot of bakes over the years and eventually started to wonder if I could produce something with a longer shelf life. I worked on the chocolate bars for fun originally, but decided to take them more seriously when they got such a positive reaction. © 2017 Lottie Johansson. All rights reserved. All content and images on this blog subject to copyright unless otherwise stated.